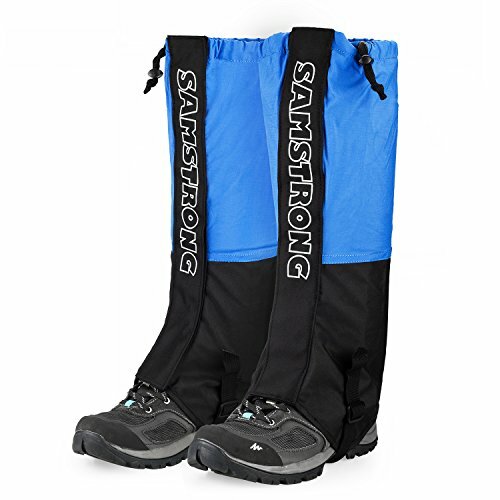 Gaiters strap over the hiking boot and around the person's leg to provide protection from branches and thorns and to prevent mud, snow, etc. Stock advice: in a dry well-ventilated place. If you have any questions about this product by FANBX, contact us by completing and submitting the form below. If you are looking for a specif part number, please include it with your message.